[spacer height=”20px”]Poor roosters, they get a bad rap. 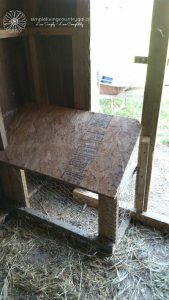 [spacer height=”20px”]This way Bubba feels a part of the flock and it gives the hens time to get accustomed to him being around. The room is opened to the outside since it is too small to keep a bird in it all day long. 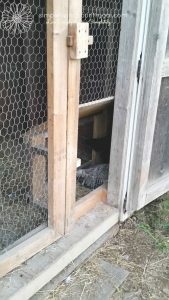 I let Bubba free range all day, no worries he won’t leave the coop. 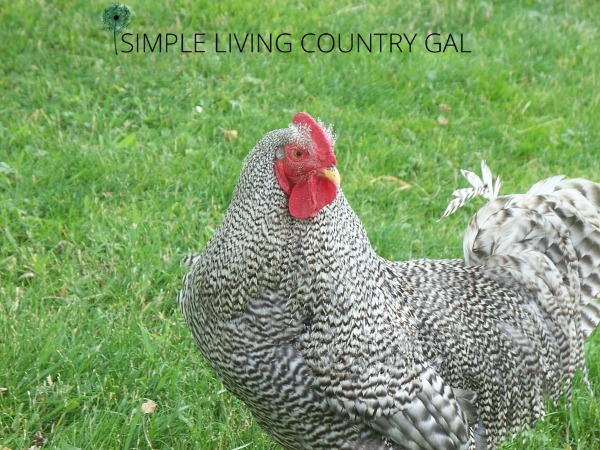 Roosters have a strong protection gene and they rarely stray far from the flock. 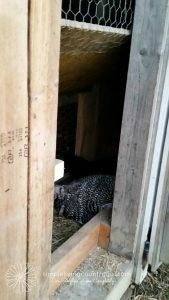 At night he sleeps in the room in the coop almost as if he is part of the hen house. I am able to close the outer door so he is enclosed, safe, and protected. After a few weeks, I was able to let Bubba in the henhouse without a single incident. 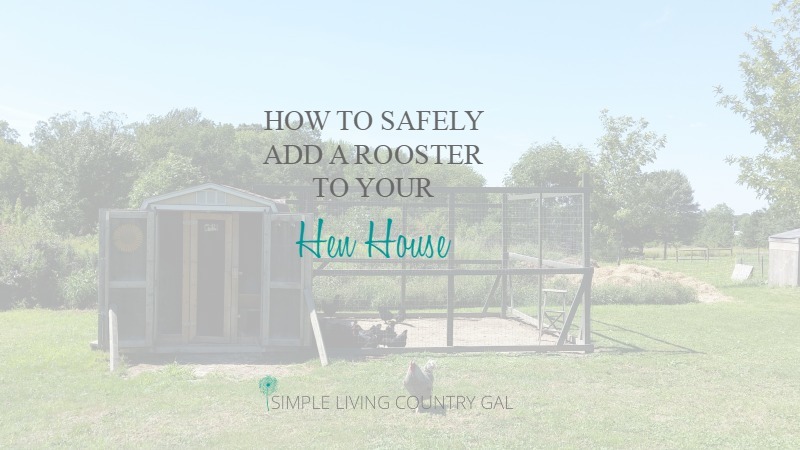 I just love my “Rooster Room” and I find I am using it all the time. 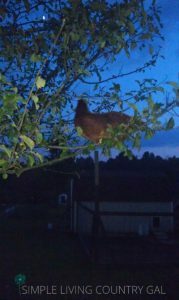 Just the other night one of my hens did not come in at dinner time after free ranging all afternoon. I just left the room open and by nightfall, she was in there safe and sound. 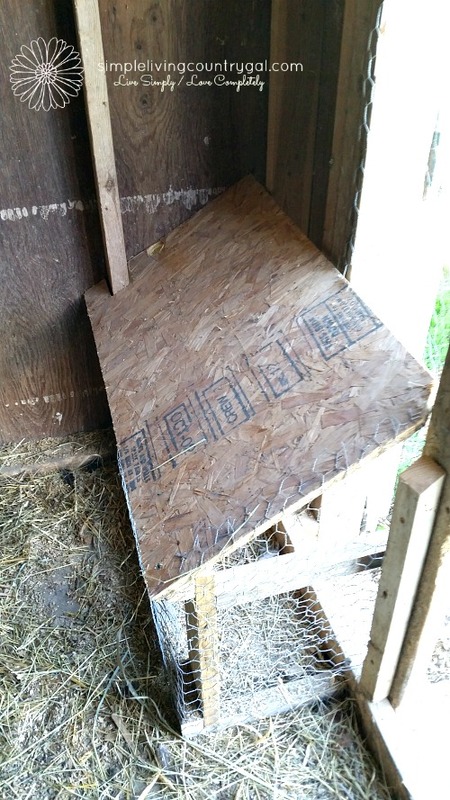 I was able to pick her up and gently put her back into the main coop. « Cards From September’s Stampin’ Up Party! May be a silly question but how is Bubba safe at night in his little room? Is he not exposed to predators? No, Bubba is not exposed. When we close the main coop door at night that same door acts as his room door as well. Oh heavens, does that make sense? 🙂 There is enough space in his room for 5 hens comfortably but he scoots back in the corner to sleep. Every morning he greets me at the door with a loud crow, scares me every time and I know it’s coming! I love these great informational readings. 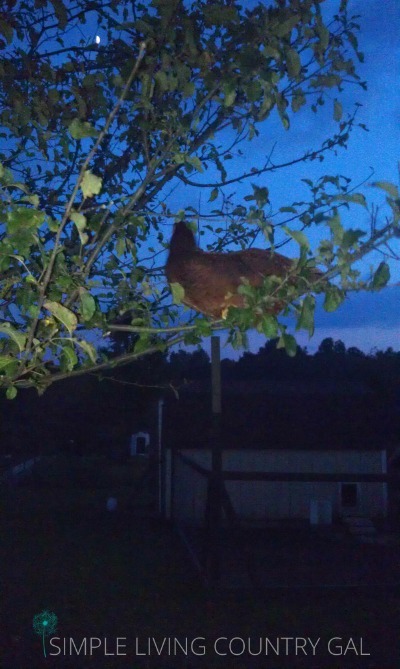 Still contemplating chickens. Our fenced country back yard is a bit under an achre. They would my only critters. In your opinion, would a dog run work for an outside run, plus smaller chicken wire to keep out foxes and raccoons. We have lots of hawks and black vultures around and I thought the covered dog runs might prevent these raptors from chicken dinners. If you have an issue with hawks I think a run with a “lid” is the best way to go. 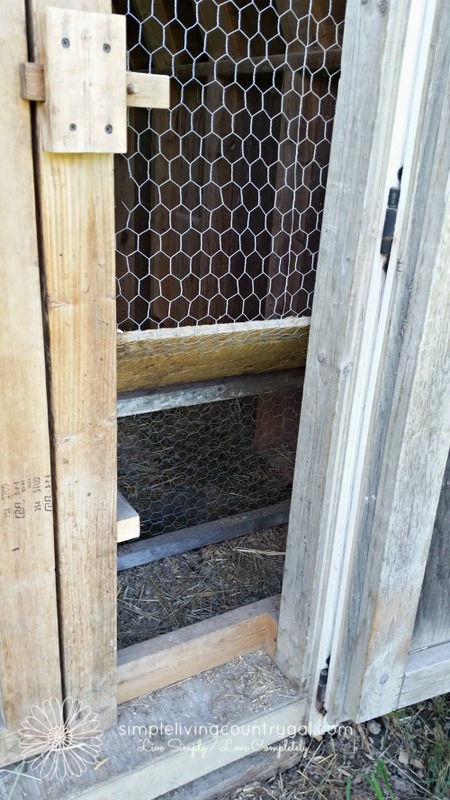 You will keep predators out, the chickens in and still allow sunlight to filter through. 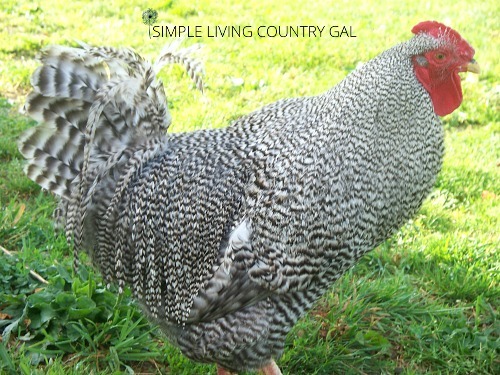 In our area, hawks are a big problem for those with chickens so if you don’t have a dog to help with preventing attacks, then a run with a top is the perfect solution!